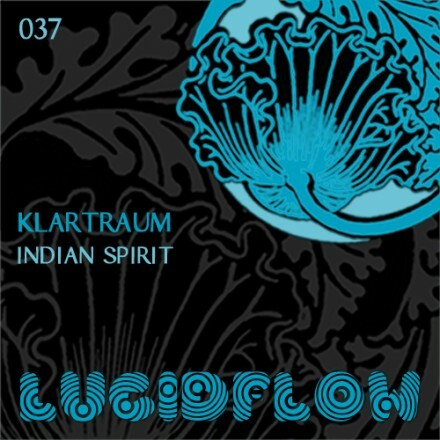 As the brainchild of Klartraum pairing Nadja Lind & Helmut Ebritsch, Lucidflow has provided the perfect platform for their sonic vision, be it their EP’s and albums or the special members of the family they invite into the fold. 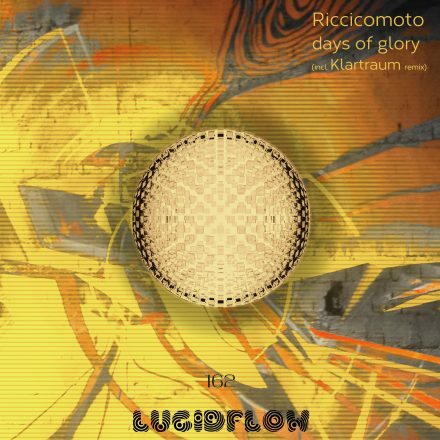 One such name, Riccicomoto, is providing a Lucidflow first by being the first entity outside of Klartraum themselves to grace the catalogue with a full artist album. In the lead up to this release, an advance single release in the form of ‘Only’ shows us that this is not the only deviation from the Lucidflow template. Being full of sun kissed jazz grooves and improvised flourishes, vocalist Silvia Bollnow adds to Only the same sort of smoky tones that Nicolette added to Massive Attack’s earlier works. Toughening the track up on the definitelyBAD reshape, Riccicomoto retains a sense of class. Hollowed kicks, low toned drones and a graceful sense of distance sees Only float rather than thump when given the four to the floor rework. 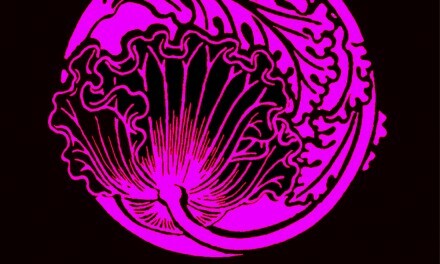 Of course there is a remix package from the rest of the Lucidflow family to satisfy the needs of the more dancefloor inclined. 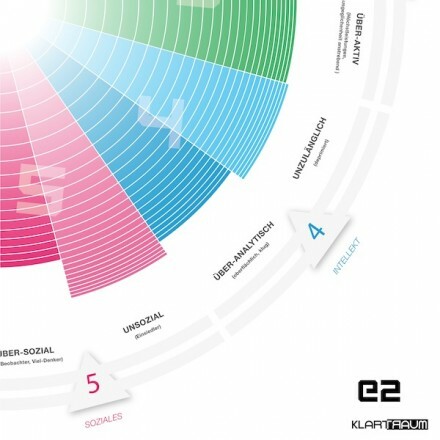 Khristian K takes the moody path, stretching the elements into a doom laden jazz house workout, the elements sitting around a sole sample that is reminiscent of Hans Zimmer’s infamous Inception BWAH noise. Weisses Licht goes for light where Khristian K went for dark, with a flowing progressive mix that is straight up and club friendly from the off, all without losing Bollnow’s vocal touch. The package is then rounded off by Helly Larson, who turns in a Soul2Soul-esque moment that leans towards the original’s downtempo tendencies. Hitting digital on the 12th August 2014, Only is a sleek glimpse into what already sounds like an incredibly promising debut album from this budding Lucidflow producer.